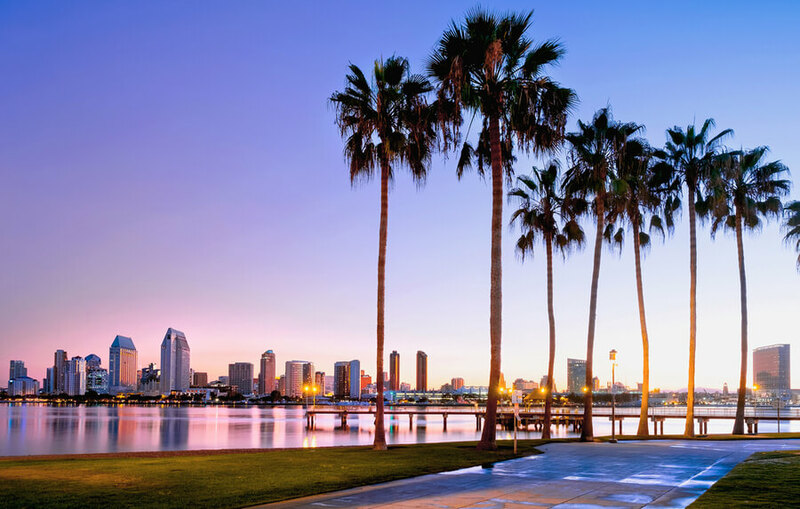 By July 2017, the estimated population of the city of San Diego, California stood at over 1.4 million people. It is the second largest city in the state of California and the 8th largest city in the entire US. 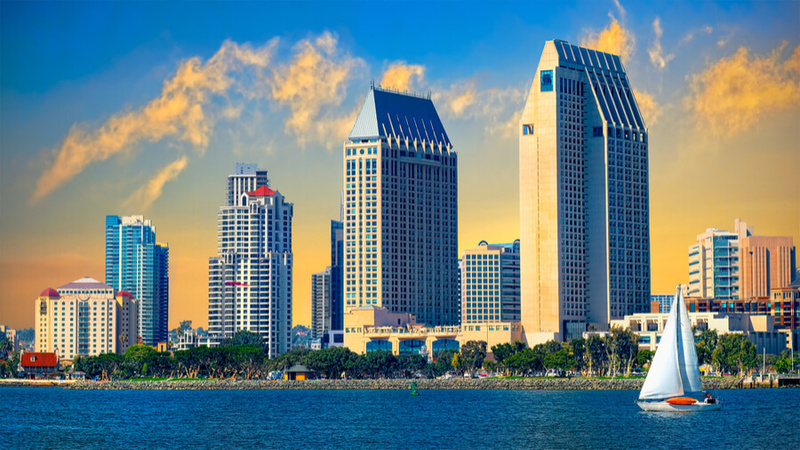 In line with the general struggle faced by the government of the United States to curb substance abuse and addiction, the authorities and rehabs in San Diego have an especially hard time of carrying these duties out to full effect. This is due in part to the fact that the city is close in proximity to the South-western border between the United States and Mexico, which is where many of the drugs are imported into the country. 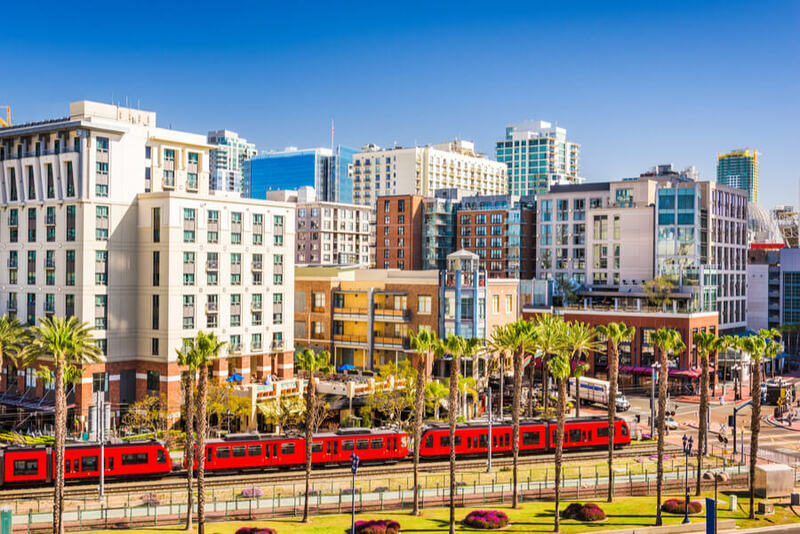 However, the incessantly growing impact of substance abuse in the city is also due in part to a partial lack of proper enlightenment about the damaging effects that the vice has had on the residents of San Diego in recent times. If you have any questions about addiction or substance abuse treatment in San Diego, you can contact (888)-459-5511 to speak to qualified personnel. You may also reach out on behalf of a loved one. 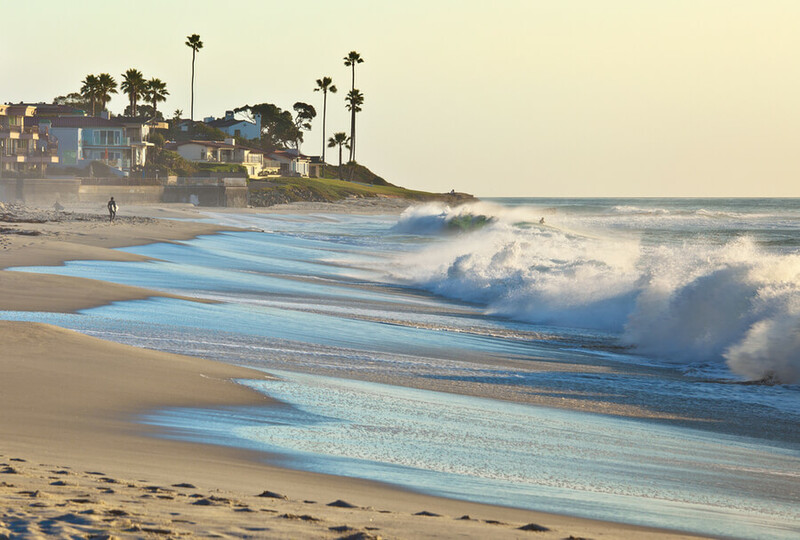 What is the known total number of substance abuse treatment centers in San Diego, California? What are the options for treatment that these centers offer? What are the things to note when choosing a rehabilitation center for a patient? What are the substance abuse trends in the city of San Diego, CA? How Many Rehab Centers are in San Diego? There are two types of facilities that are relevant to the needs of a substance abuser looking for drug rehabs in San Diego. There are the SA rehabilitation facilities (for substance abuse patients) and the SA & MH rehabilitation facilities (for the substance abuse and mental health patients). SAMHSA has an extensive database of both types of San Diego rehab centers. At the moment, there are 99 SA treatment centers and 151 SA & MH rehabilitation treatment centers in the city. With the relatively high number of facilities available for addicts to visit for treatment, getting rehab in San Diego is only a matter of having the proper information and making the right decision. Furthermore, there is a good range of treatment options available, as per the living arrangement. These include rehab with inpatient, residential or outpatient care. Each one of these varies in suitability according to the decision of the physician based on the needs of the patient. Outpatient rehab in San Diego works by allowing a patient as much freedom as possible outside of the treatment hours. They do not have to live within the premises of the hospital for the duration of their rehab process, and they can go to work, take care of their kids or do anything else they would normally do outside the walls of the rehab center. On the flip side, residential and inpatient rehabs in San Diego are a bit more restrictive in cases of freedom granted to patients. Patients have to be monitored, so they are expected to sleep over within the premises of the center for as long as the rehab process lasts. Residential care typically involves a longer period of time than inpatient care. The SA treatment centers in San Diego include 3 inpatient care, 62 centers have the option of outpatient care, and 42 have the option of residential care. The SA & MH centers include 14 that provide inpatient care, 103 that provide outpatient care, and 50 that provide residential care. Furthermore, 34 SA treatment centers 73 SA & MH treatment centers accept Medicaid for patients that are looking for free drug rehab in San Diego. It is usually recommended that an addict should go through the process of detoxification before going into rehab. It helps them to prepare their body better for the process and it can be done at any of the treatment centers that offer the option or any of the detox centers in San Diego. The AA meetings are for alcohol addicted, and the narcotics anonymous San Diego meetings are for drug abusers. Recovering alcoholics can go from the completion of their rehab at any of the San Diego alcohol rehab centers to the aa meetings and recovering narcotics abusers can do the same for the NA meetings. The addictive substance that is in play should influence the decision because some rehab centers have reputations for being excellent at specific substance rehabs than others. The duration and severity of the addiction should also matter because it would most likely influence the sort of living arrangement that the patient would be required to apply for. The funding also matters. Patients that are working with a very low budget should be looking at rehabs that will accept the funding from programs such as Medicaid or Medicare. The patient should also endeavor to do a bit of research on the history of any rehab center that they choose to go with before going there. Any information from patients that the rehab had in the past could prove to be very insightful and useful. The study used for the facts and statistics mentioned below can be found in this report from the Criminal Justice Bulletin. Marijuana is definitely one of the most commonly abused substances in San Diego area. The 2017 Drug Arrestee report from the bulletin showed that up to 72% of the arrested persons admitted to using marijuana in the past year. A high number of them found it very easy to obtain the substance, and this was a contributor to the frequency of their usage. Of the 487 drug-related arrests made in that year, 43% involved marijuana. The percentage remained the same as with the year 2013, although the number of arrests in that year was almost double (926 drug-related arrests). 53.3% of the arrested drug abusers admitted to using the substance within the past year before the report was made. Interestingly, according to the reports, heroin was the least easily accessible substance on this list. The number of Heroin seizures has also been on the constant rise since the year 2012 when 470 seizures were recorded, up from 111 in the year 2007. Heroin has also proven to be deadly in San Diego, and overdose on the substance was responsible for 104 deaths in the year 2015. This number was a staggering 22% increase from heroin-related deaths in the previous year. The city of El Cajon, located somewhere within the Valley Mountains in San Diego is infamously called the capital of crystal meth in the world. It is, therefore, no real surprise that San Diego remains of the cities of the US with the biggest Meth problems. The trend can be traced back as far as 2008. There were 83 recorded meth-related overdose deaths in the city. Five years later, that number had more than doubled to 169. Now, meth remains one of the drugs involved in the highest number of drug-related arrests. The 2017 report showed that 81% of the arrested persons admitted to using meth within the past year, and 52% of these people found it easy to obtain.